www.chuckdixon.net: LEVON'S NIGHT available for pre-order on Kindle! 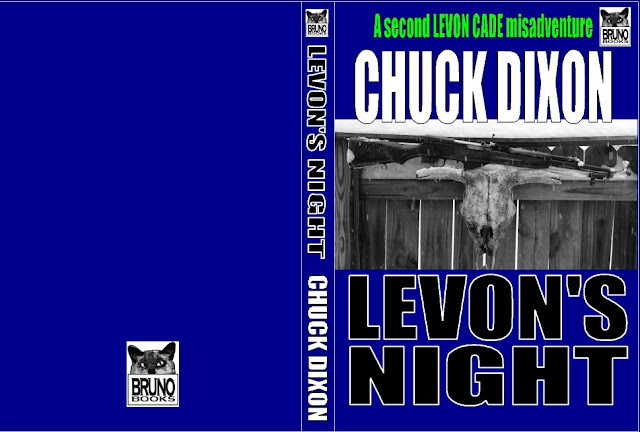 LEVON'S NIGHT available for pre-order on Kindle! The new Levon Cade book is available for pre-order! Get your Levon on! They came one night to torture, rob and kill. They picked the wrong night.